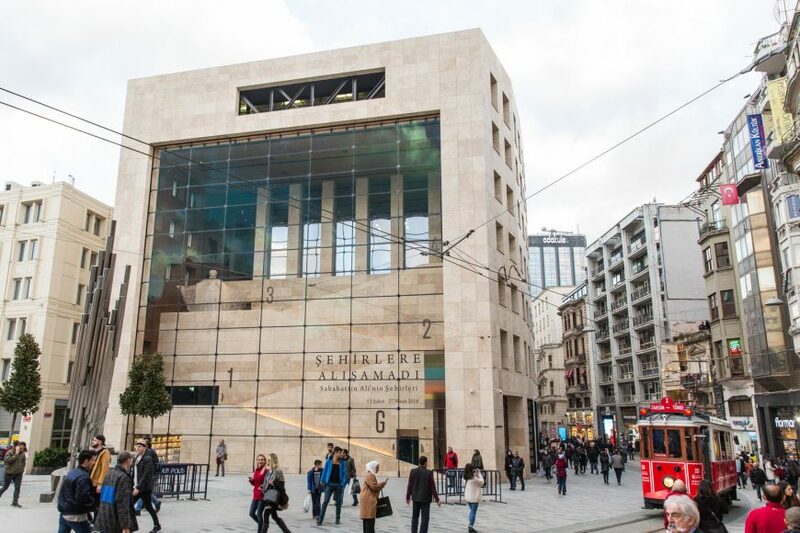 Istanbul Design Biennial is organised by the Istanbul Foundation for Culture and Arts (IKSV). Taking place since 2012, Istanbul Design Biennial aims to bring together a diverse cross section of design ideas once every two years, exploring a wide range of fields concerning design. Seeding ideas and fostering dialogue and intersections within the creative and academic community, the biennial operates on a network of national and international collaborations with cultural agents, institutions, universities and companies. Using the city as a dynamic space for projects, actions and interventions, the biennial tackles global design problems, brings the notion of design into scrutiny, stimulates critical debate, foregrounds underexplored or overlooked aspects of society and prompts further investigation into and exchange about emerging conditions of the world. In addition to its biennial exhibition and various activities, Istanbul Design Biennial seeks to ensure a long, deep and interdisciplinary conversation that will help rethink the question of design by multiplying the number of voices and assembling an inspirational design archive. Committed to design as a tool for understanding its complex role in today’s society, the biennial as a progressive discussion platform is in permanent transformation. 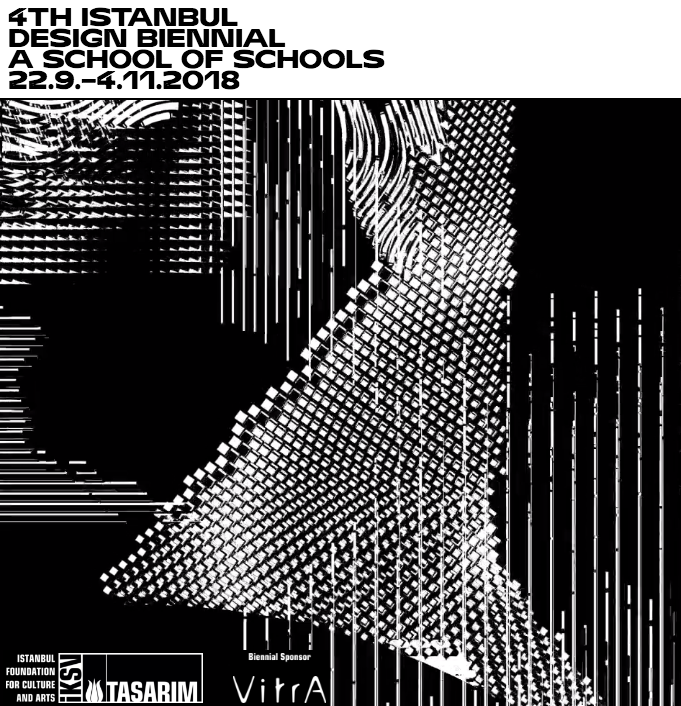 Titled A School of Schools, the 4th Istanbul Design Biennial will stretch both the space and time of the traditional design event, manifesting as a flexible year-long programme within which to respond to global acceleration, generating alternative methodologies, outputs and forms of design and education. A School of Schools manifests as a set of dynamic learning formats encouraging creative production, sustainable collaboration, and social connection. Exploring eight themes, the learning environment is a context of empowerment, reflection, sharing and engagement, providing reflexive responses to specific situations.